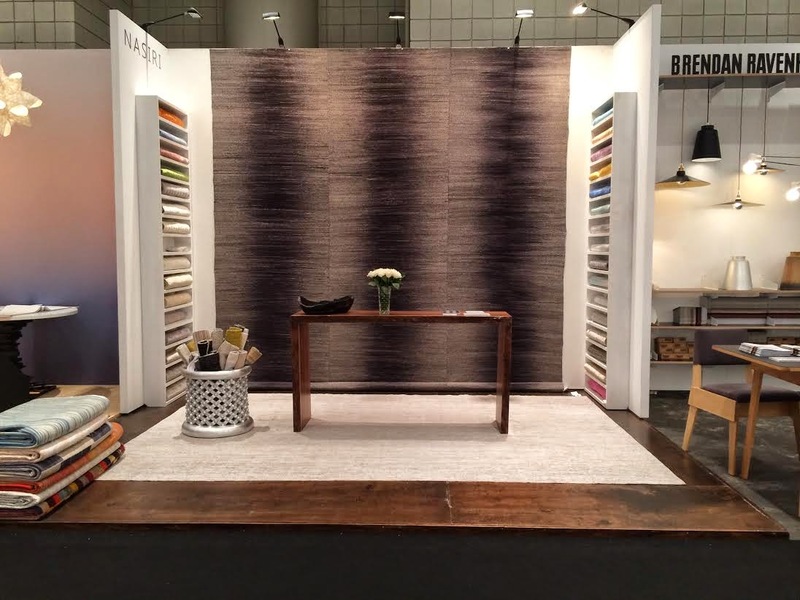 Nasiri recently participated in the ICFF 2014 show, revealing our luxurious line of Mazandaran carpets. The collection was well received, garnering accolades from individual collectors and enthusiasts, as well as numerous write-ups in various publications. It was a great privilege to be involved in this show, and we enjoyed spending time with friends both old and new. The enthusiasm that we observed for the artistry of carpet making has reaffirmed for us the value and appreciation our community has for quality carpets. For those of you who were able to join us at the show, thanks for coming and lending your support! We always enjoy spending time with our customers, fans, and peers. After all, you are the people who appreciate our artistry—the very people we are creating rugs for! If you were unable to attend the show, we hope that you will visit our online gallery to experience the new collection. There is a lot going on in this collection, and we are confident that you will like what you see. Visit www.nasiricarpets.com to see what all the hype is about!